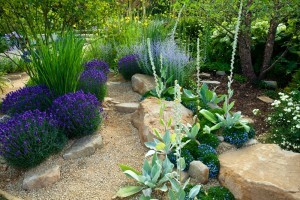 This week, we thought we’d dispel 4 of the most common myths about garden landscaping. 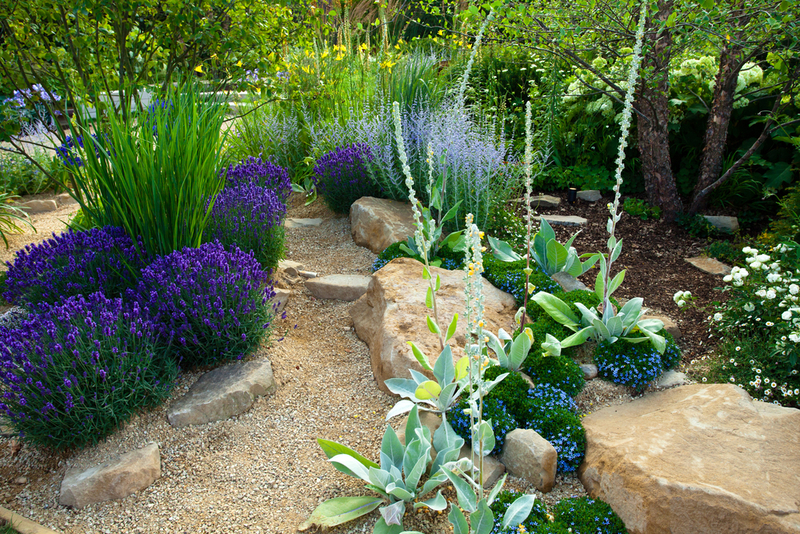 In traditional garden landscaping, having a lawn and a garden was essential and hardscaping elements such as concreting were used for practical, rather than aesthetic purposes. Over time, this translated to the perception that concrete landscaping is ugly and soulless, whilst grass is the aesthetic ideal. However, concrete is an incredibly diverse material which can be adapted to suit both practical and aesthetic landscaping purposes. An exposed aggregate patio area for example, makes a bold design statement with the colour and texture of the exposed aggregate giving the space warmth and personality. Whilst the idea of having a sprawling backyard is a charming one, lots of space isn’t necessary to create a beautiful outdoor area. The small space gardening movement is gaining momentum in urban areas where outdoor space is scarce, and it’s amazing what can be achieved in a small space with a little creative thinking. The reasoning behind this is that because there is no such thing as a straight line in the natural world, straight lines will look out of place in your garden. However, rules like this are meant to be broken and in fact, using straight lines in your landscaping can create an interesting contrast with the organic shapes of the plants in your garden. The idea of creating a plan for a garden landscape seems strange to some people, as they tend to think that if natural landscapes look beautiful without planning, then garden landscapes should be the same. However, the reality is that a garden landscape needs to be designed around practical considerations such as usage, maintenance and of course budget, and to take all of these things into proper consideration, planning is essential. A Better Driveway specialise in decorative concrete landscaping solutions including exposed aggregate concrete driveways and coloured concrete pathways. To learn more about our capabilities, please don’t hesitate to get in touch with us by calling 03 5783 4746.